In big news out of Washington, D.C. this morning, the U.S. Supreme Court ruled in favor of a level sales tax playing field in South Dakota v. Wayfair. The case centered on a loophole in the law that allowed retailers without a physical presence in the state to avoid collecting and remitting state sales tax. 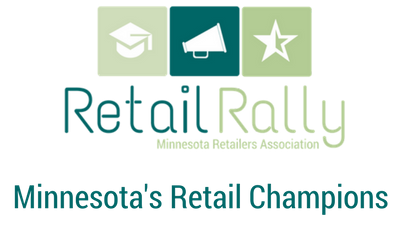 The Minnesota Retailers Association (MnRA) has long held the position that retail sales should be treated the same--whether in-store or online and regardless of the location of the retailer. "It appears fairness is on a path to prevailing. 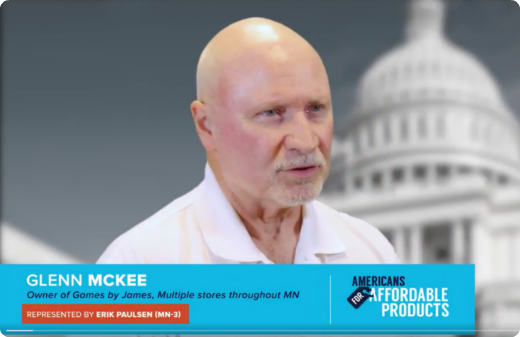 Today's decision is a big moment for Minnesota retailers that have argued for sales tax fairness for years and years," said MnRA President Bruce Nustad in reaction to the news. "This is a great step in leveling the playing field and ensuring an online sale has the same tax treatment as an in-store sale." "This issue has plagued retailers in towns across Minnesota as well across the country for years. Retailers welcome the opportunity to compete for customers on service, convenience and price, without a competitor having an unfair tax advantage," added Nustad. In 2013 MnRA worked with the Minnesota Legislature and Governor to ensure retailers with a physical presence in Minnesota were collecting sales tax on their online sales, and in anticipation of today's decision the Association last year worked on remote-seller language to cover third-party marketplace transactions beginning July 1, 2019 or when a favorable decision was delivered (as it was today) by the U.S. Supreme Court. 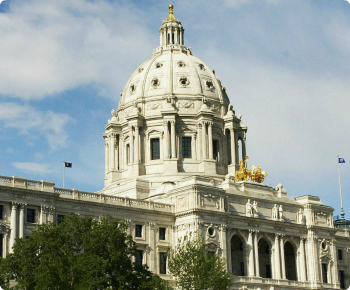 With today's ruling, MnRA will take the next steps of analyzing the decision and continuing to work with our elected officials as well as the Minnesota Department of Revenue. MnRA thanks the countless number of retailers that have worked on this issue over the years, as well as our legislative partners at the state and federal level.